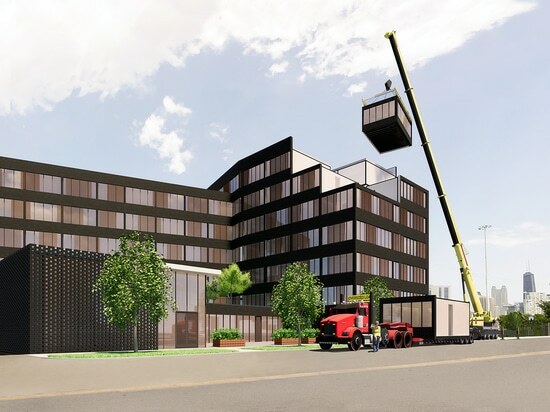 Approximately 100 new jobs will be created related to the production of modular buildings for the company's first project, set to begin as early as November 2018. Modules for the West Loop building will roll off the Pulaski assembly line as early as November 2018. Foundation and podium construction is expected to begin in early 2019. 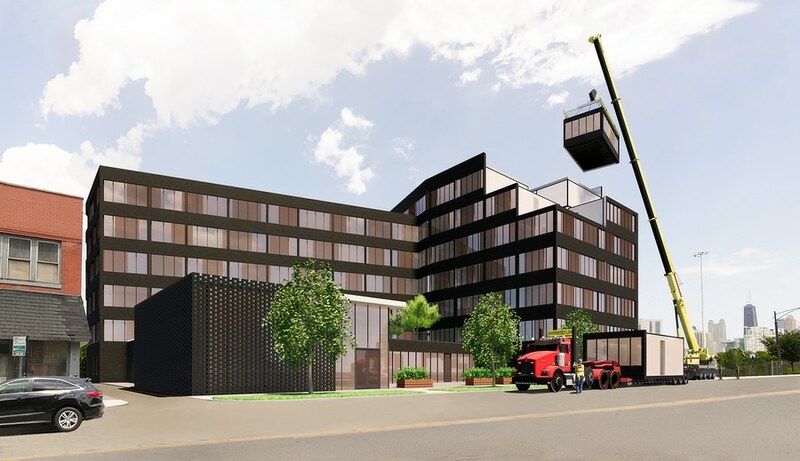 Assembly of the 110 modular units onto the one-story structural steel podium is expected to start by February 2019. Installation of the modules will take approximately eight weeks, with substantial completion of the entire building expected by July 2019 for a total project timeline of approximately seven months, which is about 30 to 40 percent faster than the traditional building process. Total project development costs are expected to be reduced by 10 to 20 percent. The company told Crain' it's too early to disclose the developer of the project or its location, aside from acknowledging that it will be very close to the company's offices at 1330 W. Fulton Market. Murray brings more than 20 years of advanced manufacturing, operations and commercial experience establishing and has worked in the modular industry as president and chief operating officer of Guerdon Modular Buildings in Boise, Idaho.